From ground zero, one day at a time – this is how Champions are made. 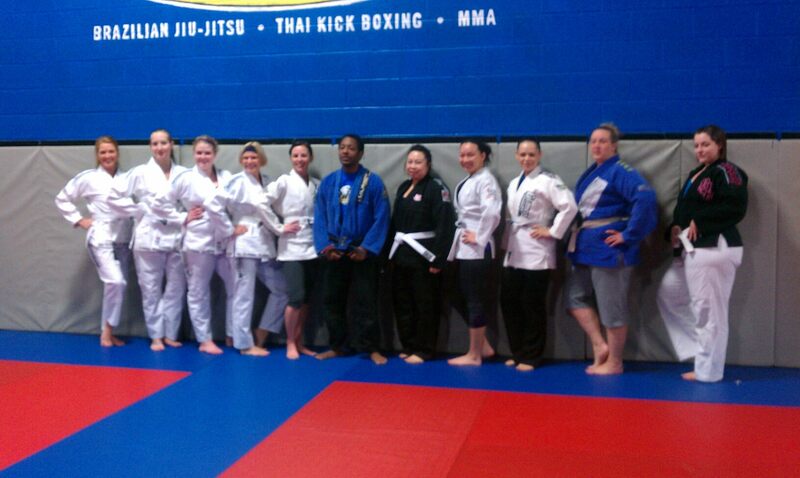 Well it has just been decided that I will be our Friday night instructor for our Ladies Jiu Jitsu class! We have a very new ladies program and it has been off to a great start in the last few months! I’m just amazed at how quickly everyone is learning, and how much fun everyone is having as well! I have already started a blog/webpage for our ladies program at http://www.nashvilleladiesbjj.com – and we are planning to host a monthly ladies open mat. Our first one will be July 6th. We are currently having a ladies team patch designed… and it is gonna be awesome!